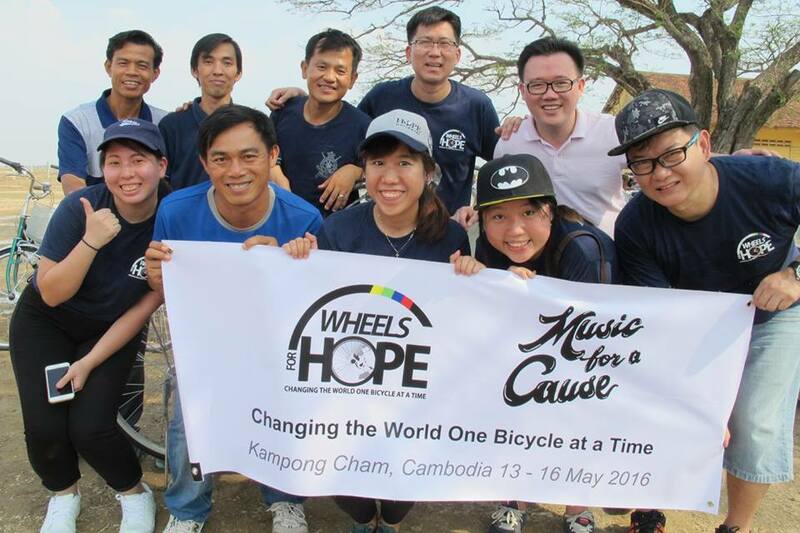 We supported Wheels For Hope in their campaign to donate bicycles to students on Kampong Cham, Cambodia. 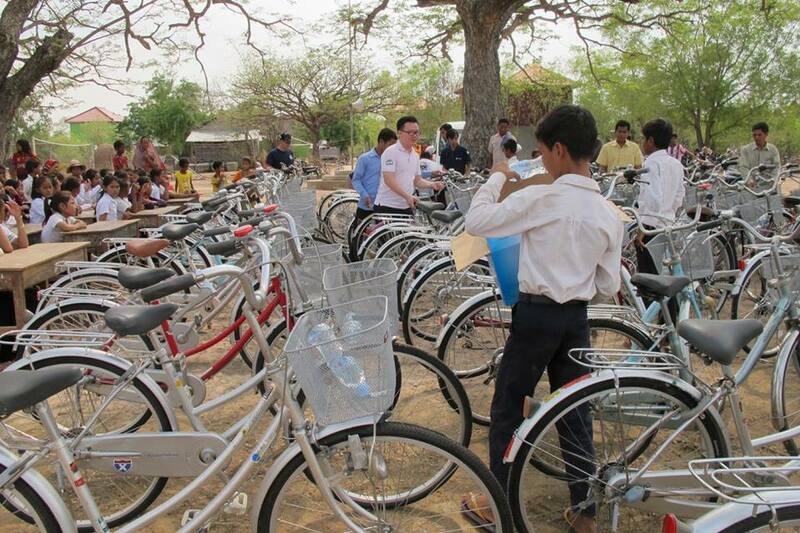 Some of these students have to walk 2 hours to get to school and we hope that the bicycles serve as good help to them and their family. 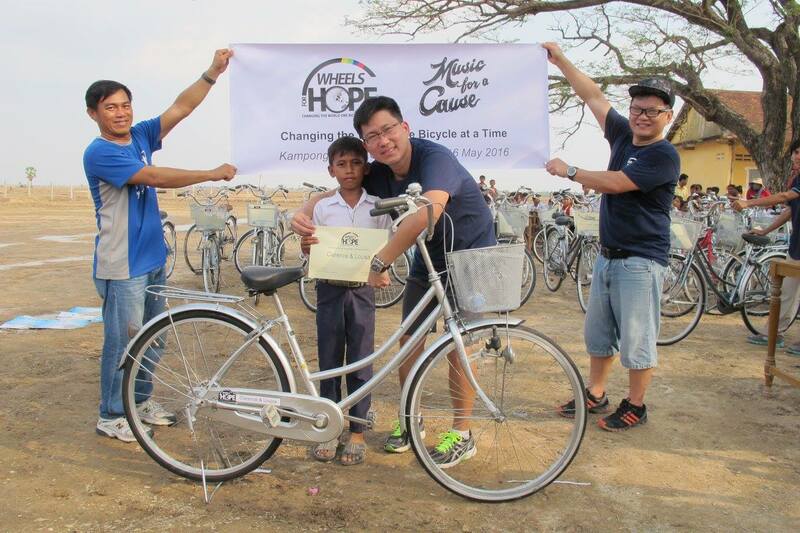 All the best to the folks in Kampong Cham. 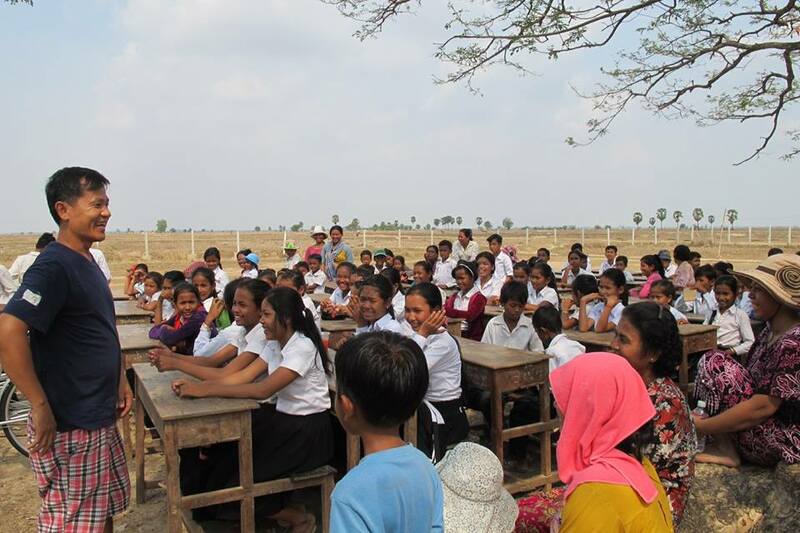 XUICE is constantly growing its list of worthy causes for backers’ support. Subscribe to our XUICE newsletter and be informed of our latest campaigns as well as stay updated with ongoing projects of your interest. All payment will be done at the payment gateway. We will not keep any card details at our site.